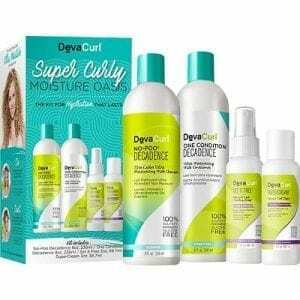 DevaCurl Curly Mini Transformation Original Kit – Discover the DevaCurl Transformation and find out how their 100% sulfate, paraben and silicone-free formulas make it easy to have soft, healthy natural waves. 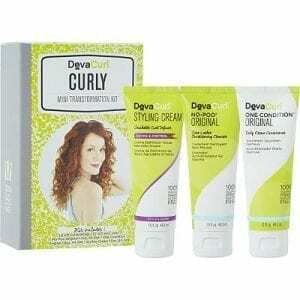 The kit with everything you need to give your curls ultra-hydration and extend your hair style to second day and beyond. DevaCurl Wavy Mini Transformation Delight Kit – Discover the DevaCurl Transformation and find out how their 100% sulfate, paraben and silicone-free formulas make it easy to have soft, healthy natural waves.